The origin of the book stems from this need of present time. The authors have tried to assemble a group of international experts to make each chapter as a guide for both inexperienced and experienced IVF professionals for setting up a new clinic and running an existing unit in an efficient and effective way. 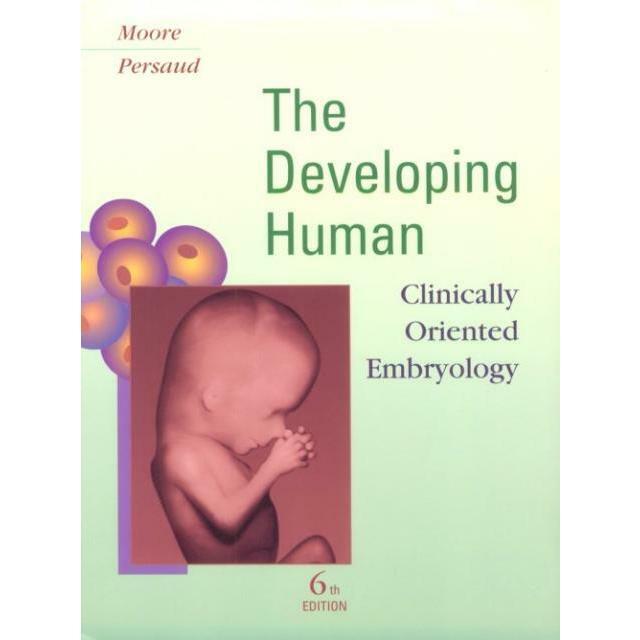 The authors have adopted a systematic approach beginning with historical perspective, taking through designing, planning and constructing basic and advanced embryological laboratory, detailed overview of various laboratory procedures that are undertaken in an IVF laboratory on a day-to-day basis, the importance of quality control and quality management and future development in the embryology field. 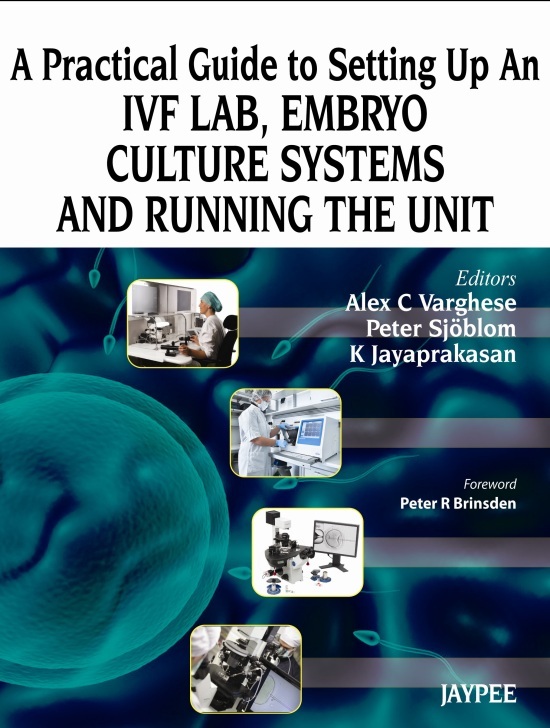 A chapter is dedicated to batching in IVF, where the editors assemble many troubleshooting tips for doing batch IVF, which is commonly practiced in many countries.